How do I update the order in which artists are displayed on my track or release? At this time we cannot alter the order in which artists are displayed on a track or release on the storefront. Currently the storefront displays artist names based on their artist ID number. The artist with the lowest ID number in our database will always be displayed first on the storefront. 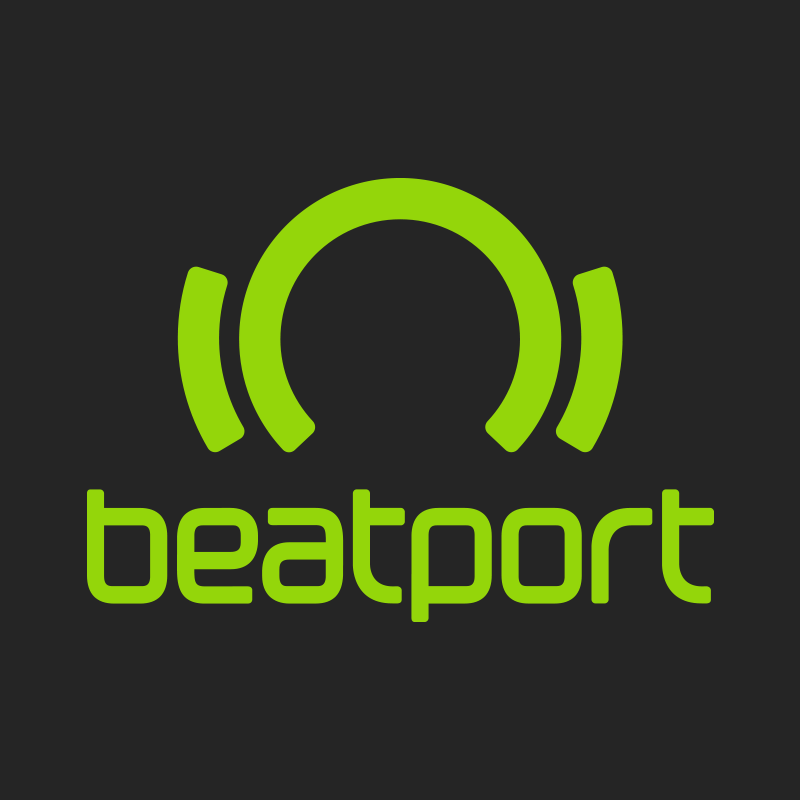 We cannot change artist ID numbers as they are auto-generated upon the artist's first delivery to Beatport and are permanently stored as is in the database.